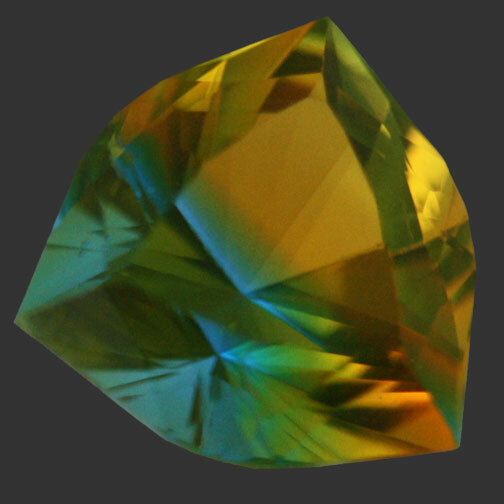 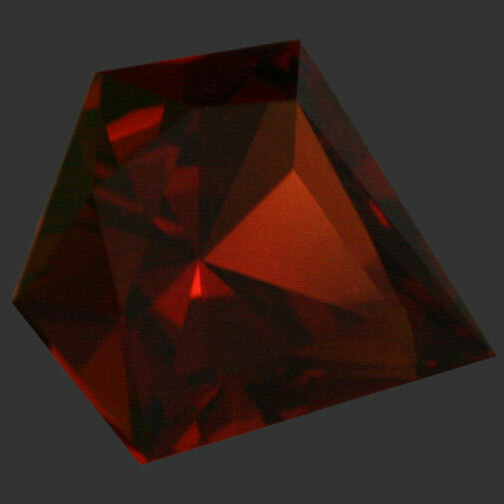 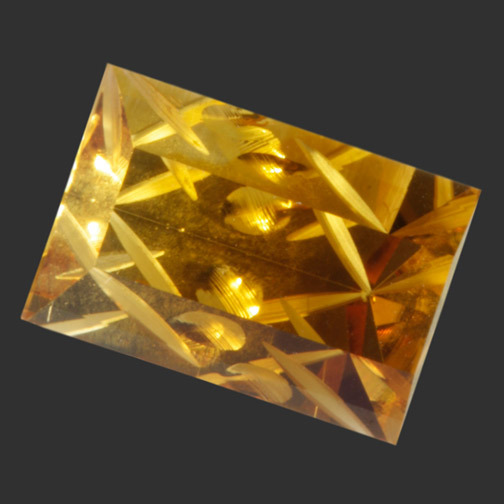 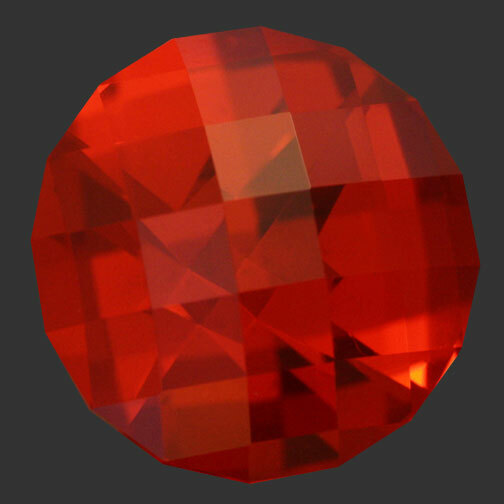 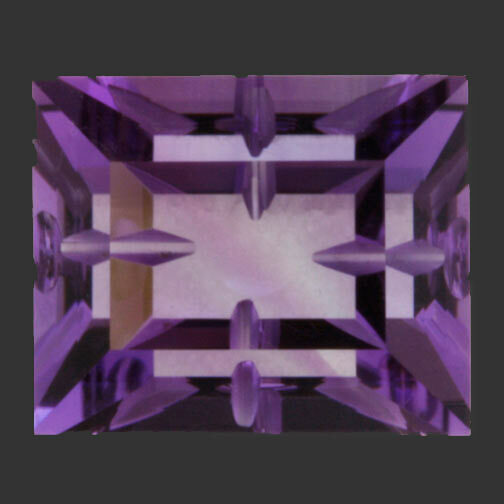 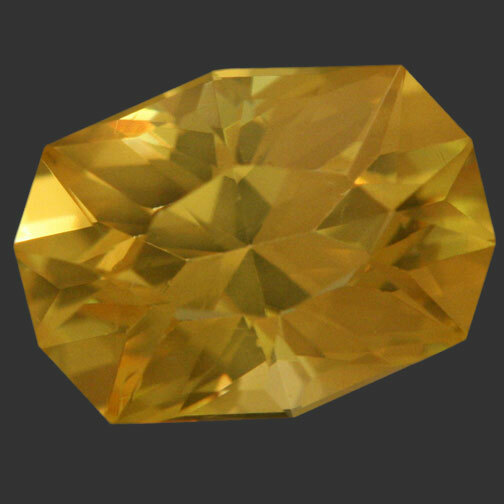 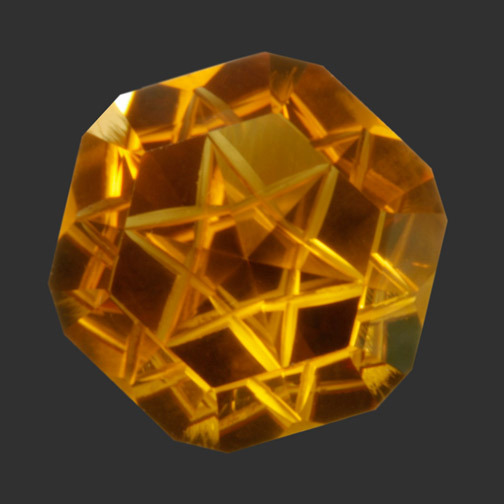 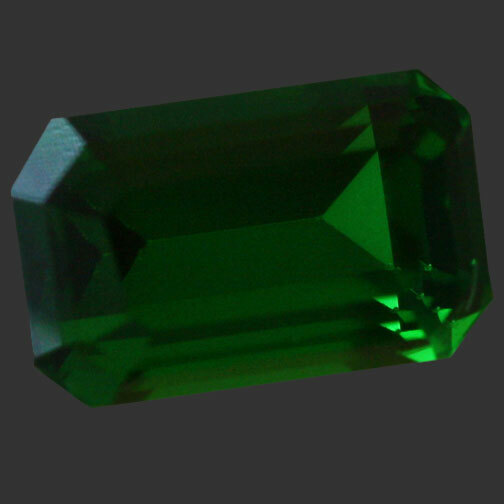 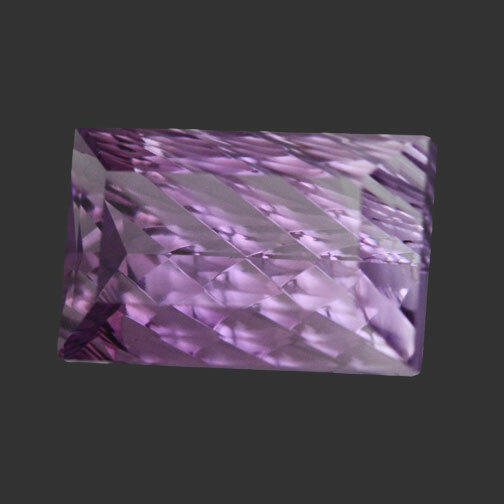 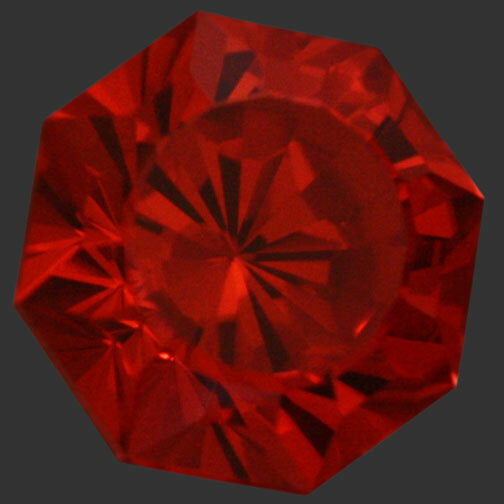 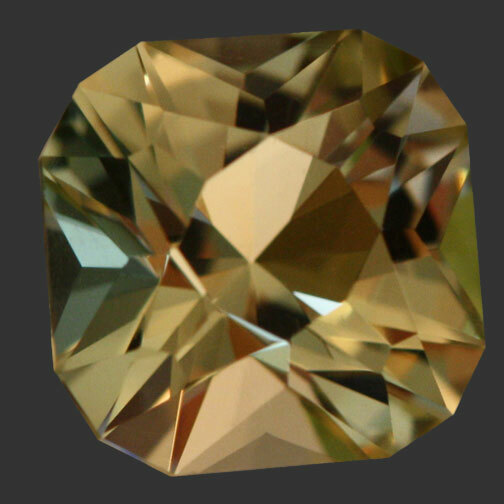 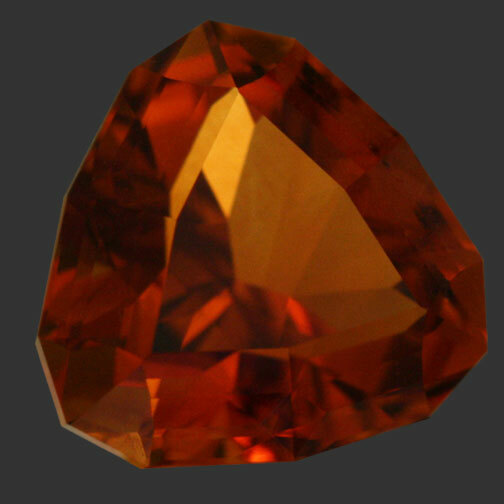 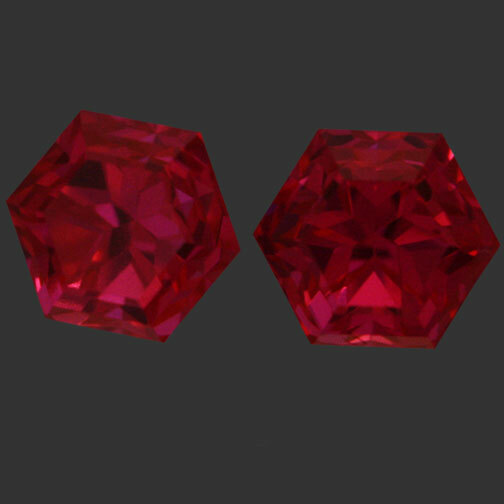 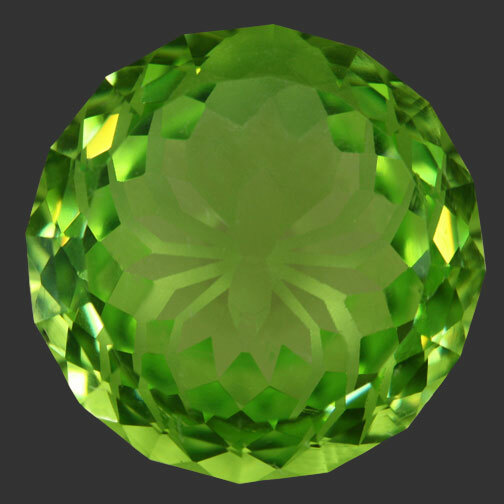 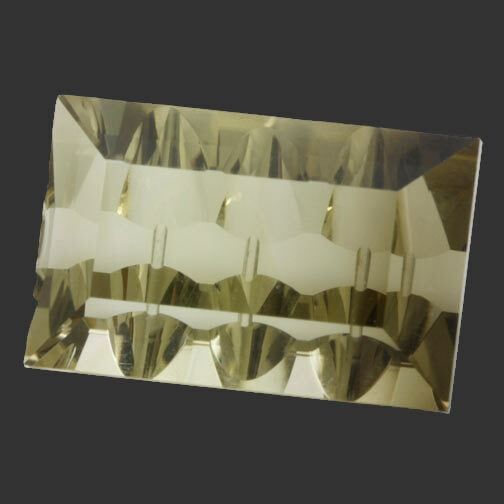 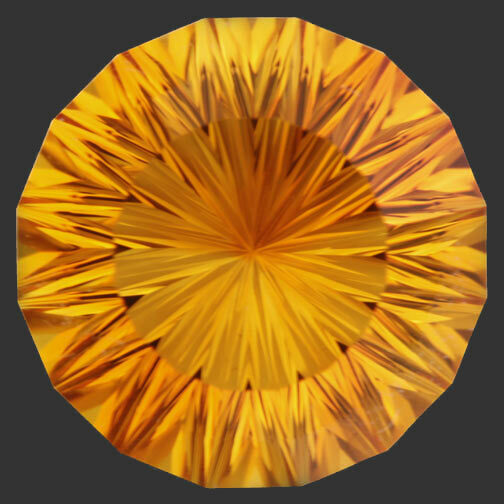 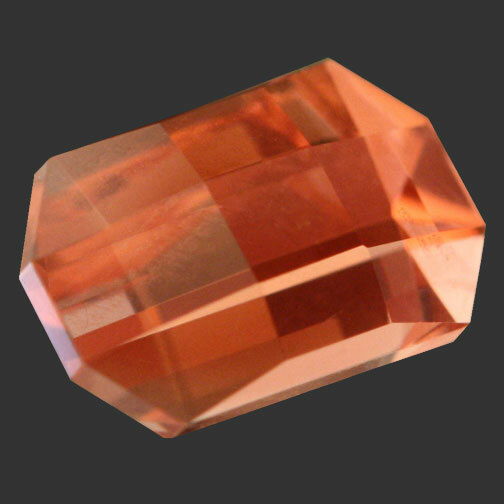 The gem is enhanced by what is called a “schiller” – a unique strip of copper reflected through the stone which increases its value. 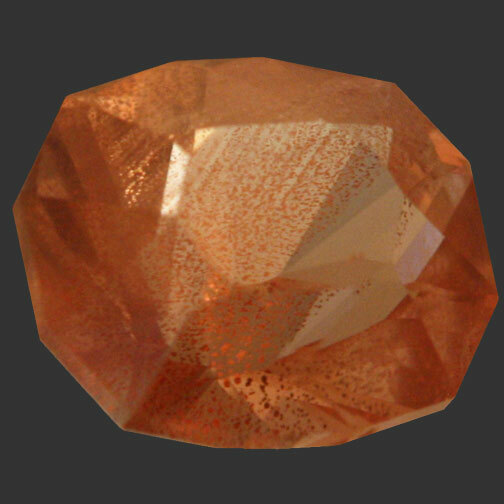 The “schiller” enriches this stone with streaks of copper that look like rain. 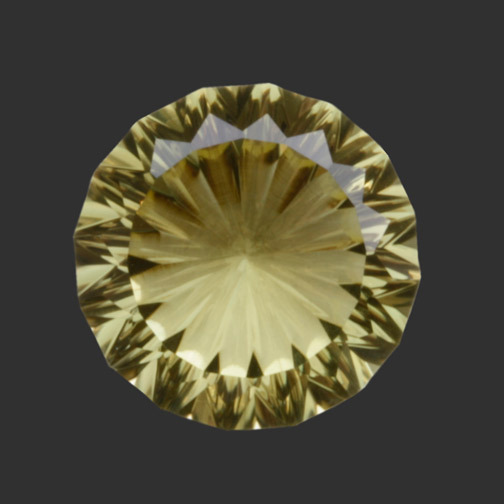 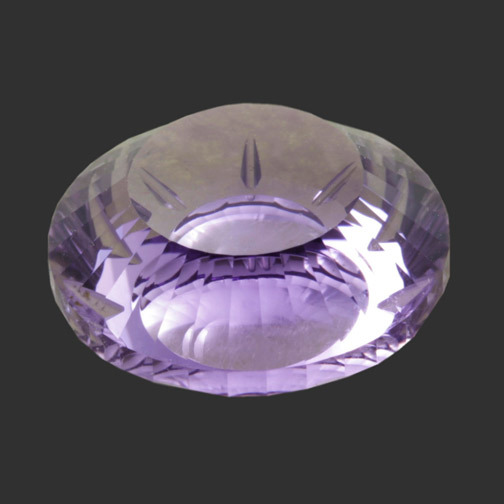 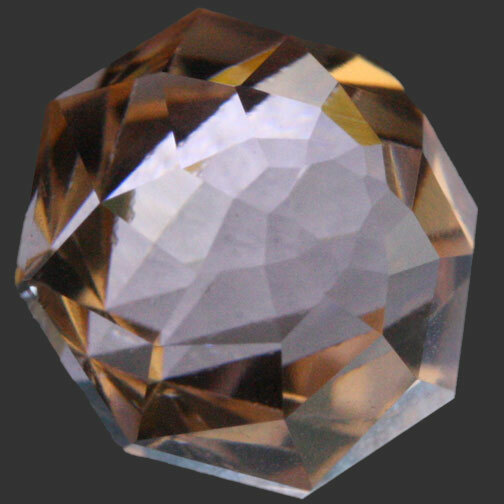 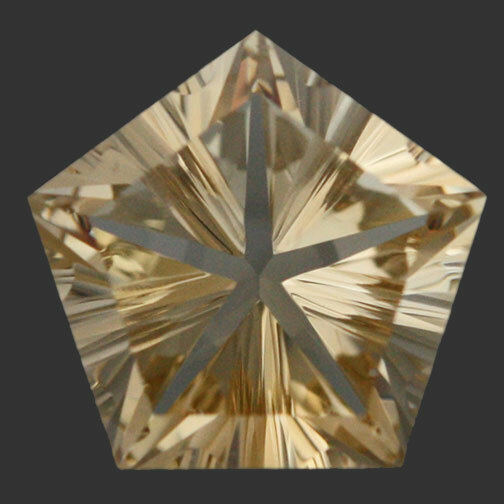 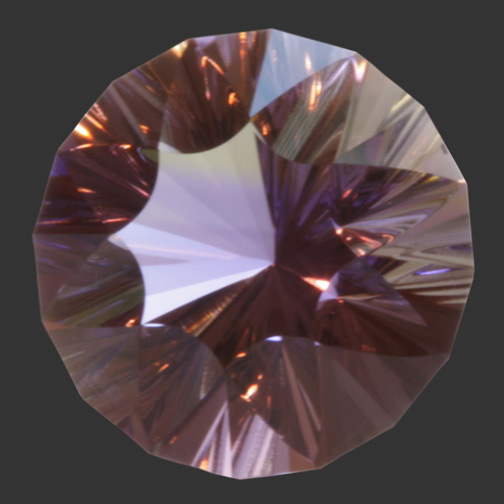 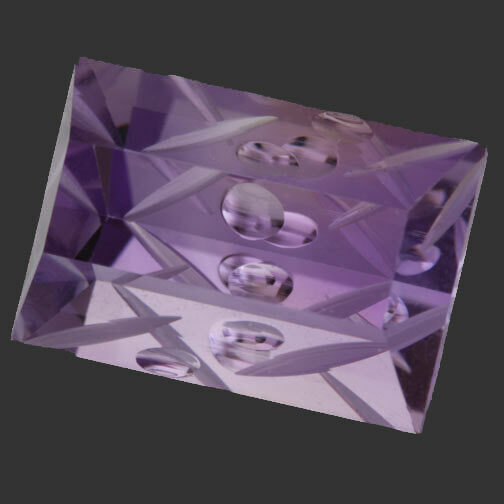 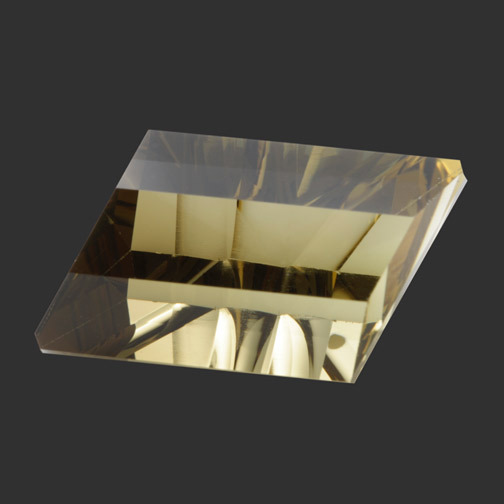 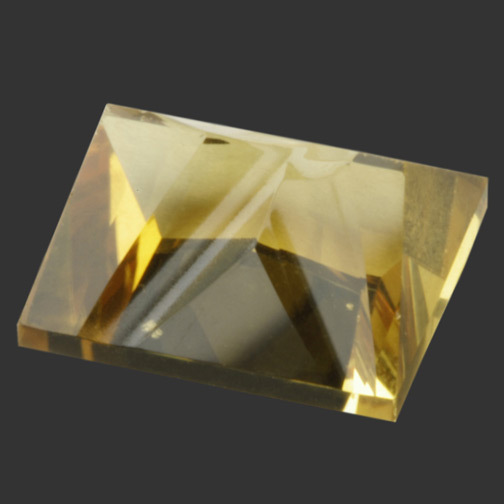 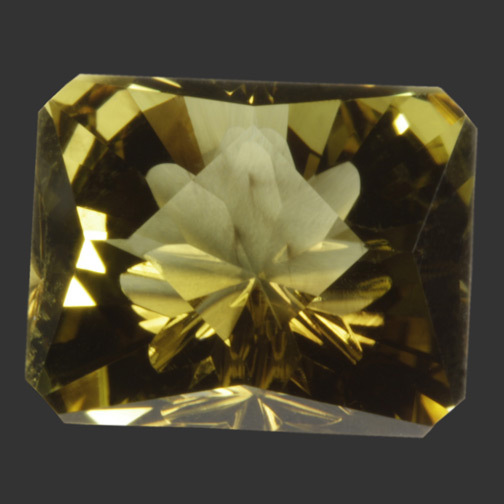 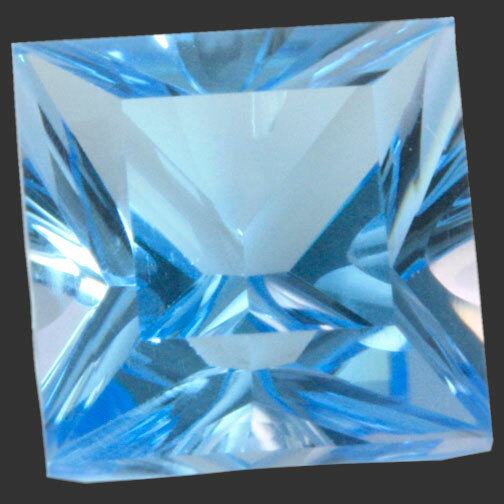 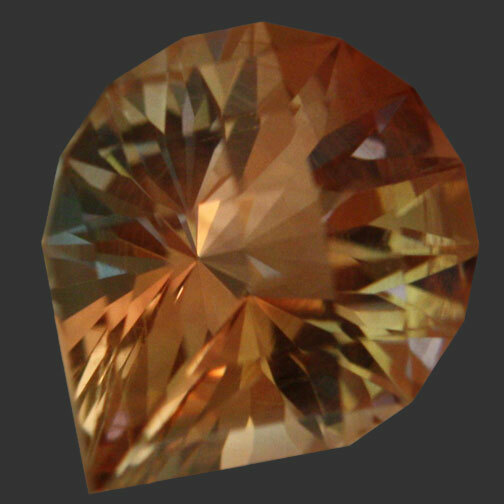 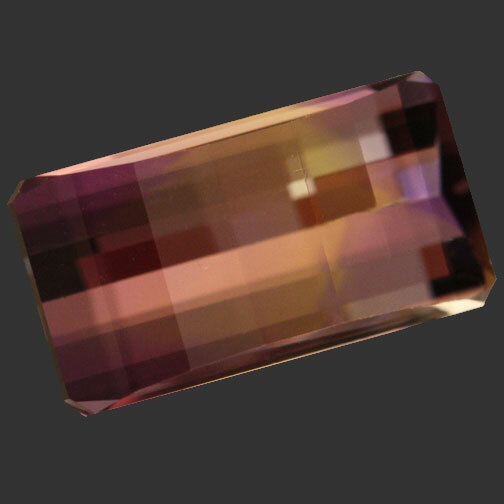 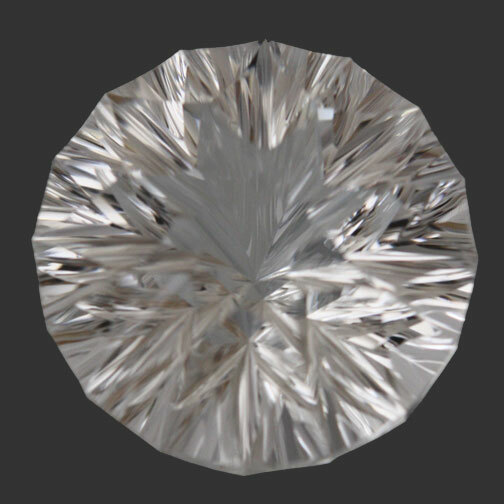 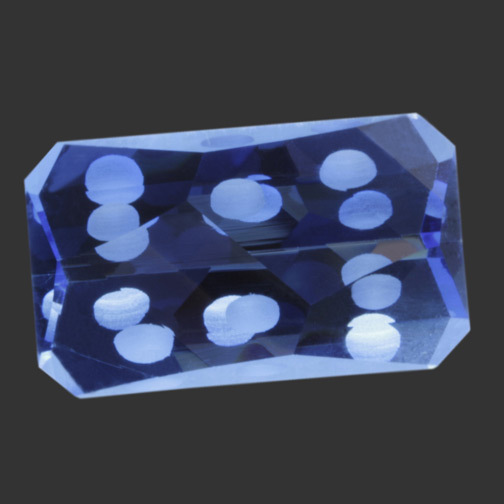 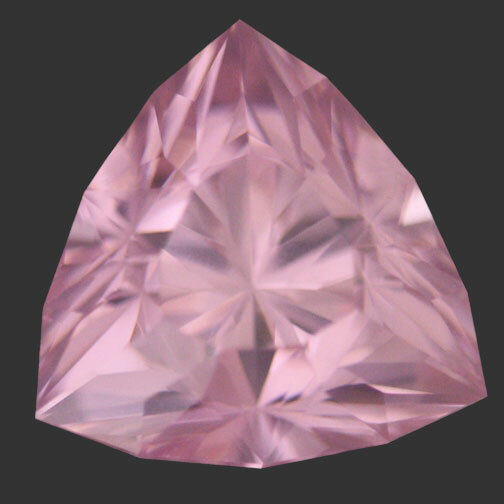 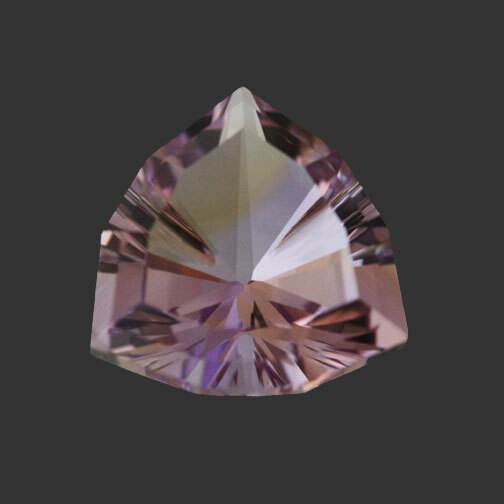 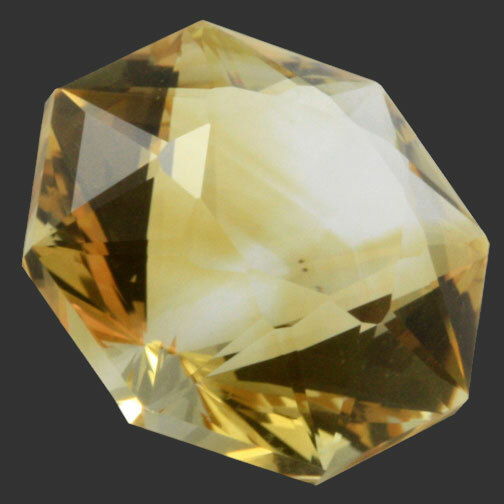 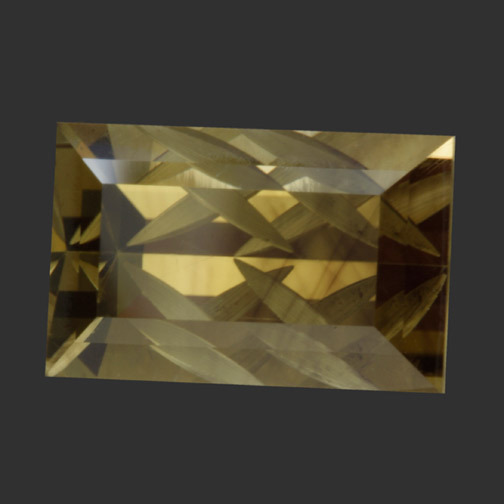 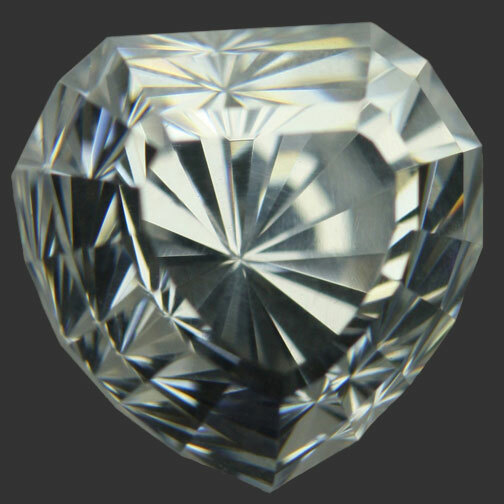 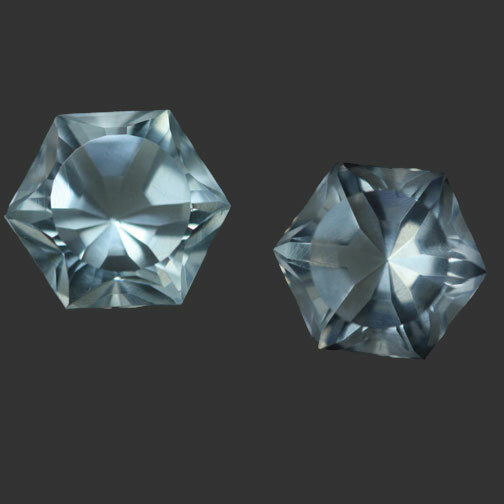 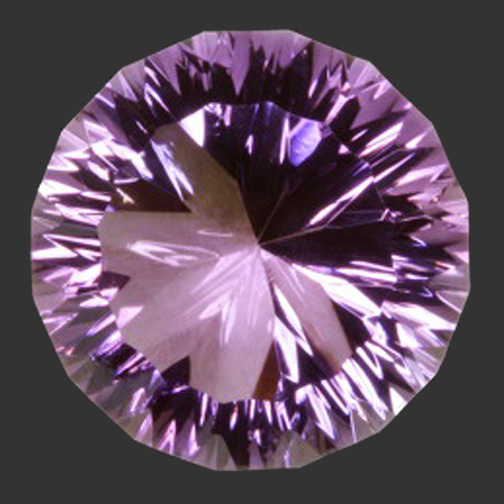 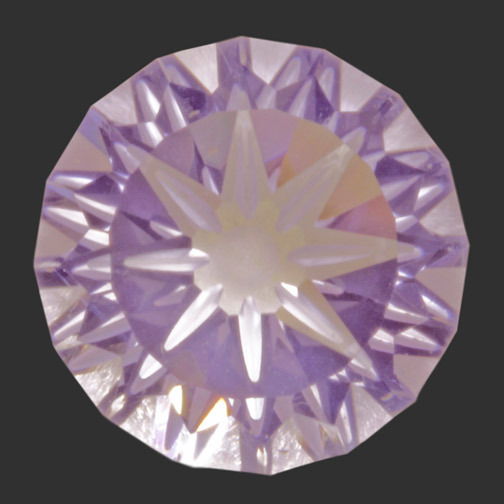 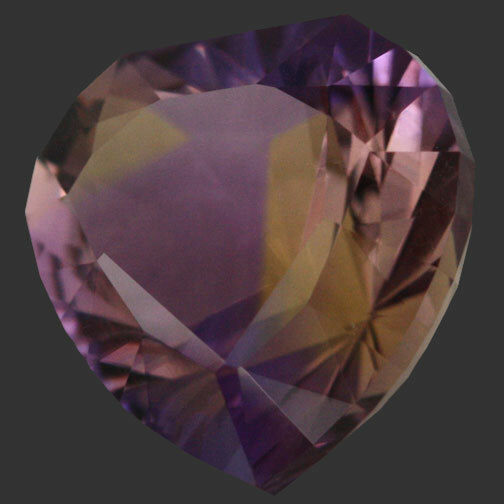 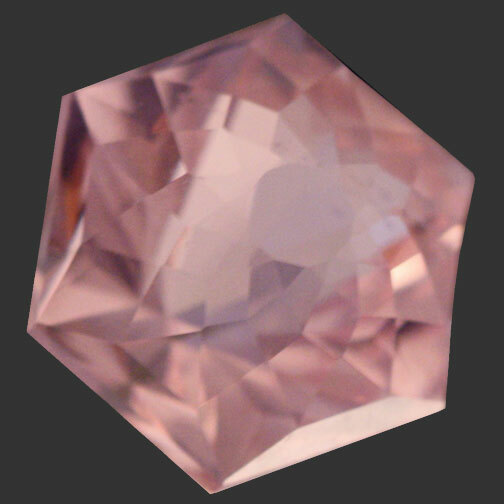 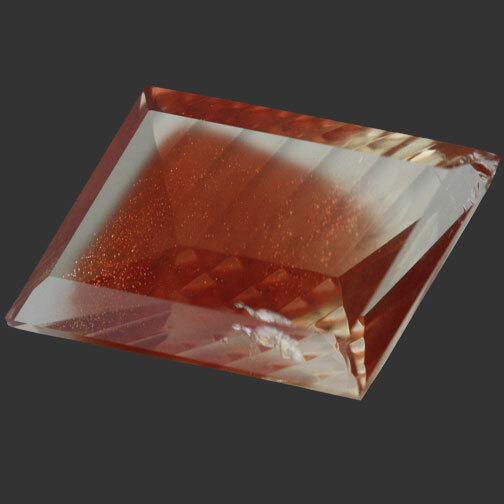 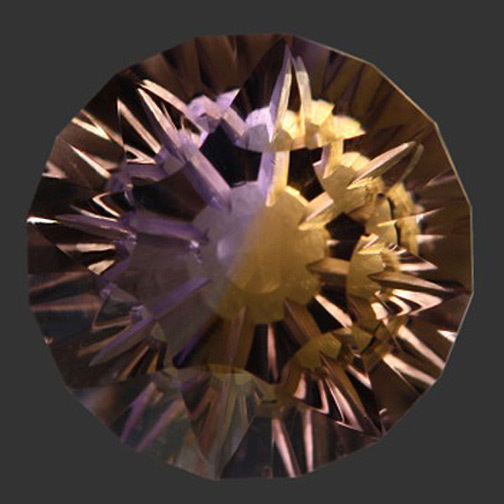 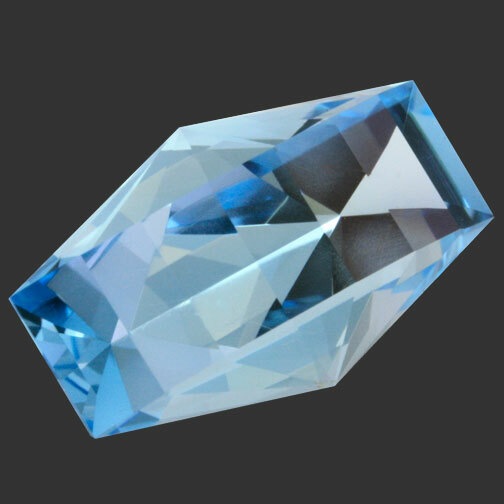 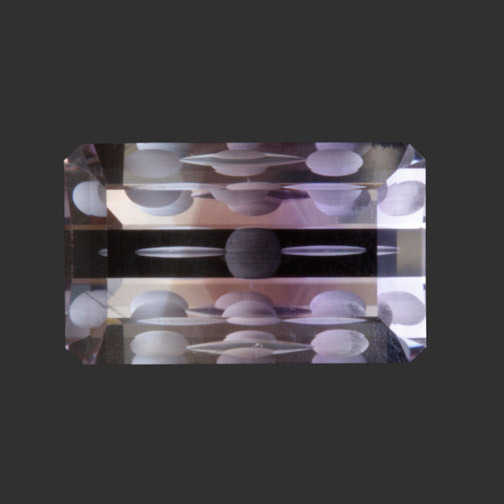 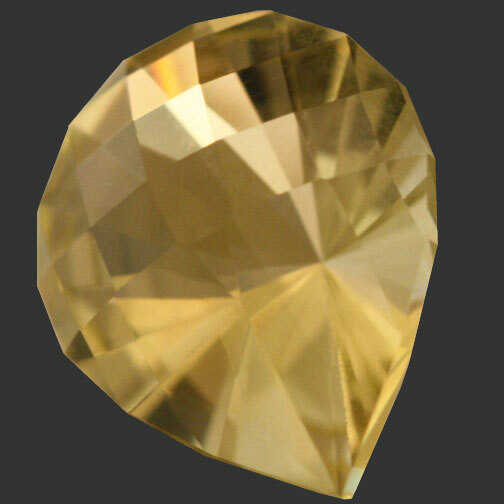 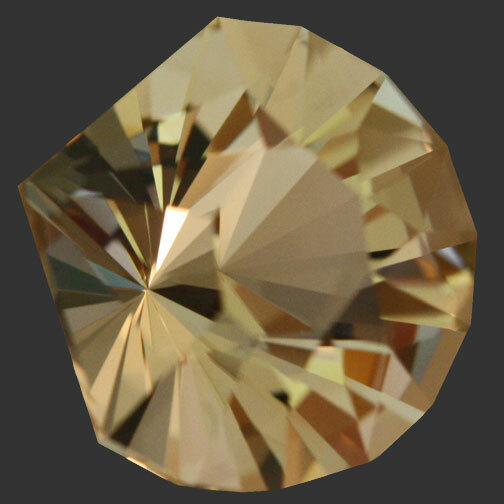 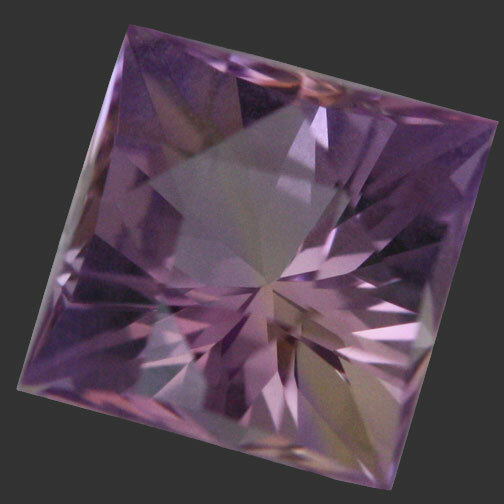 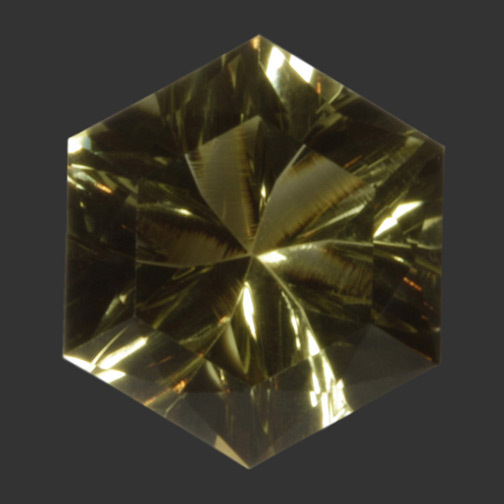 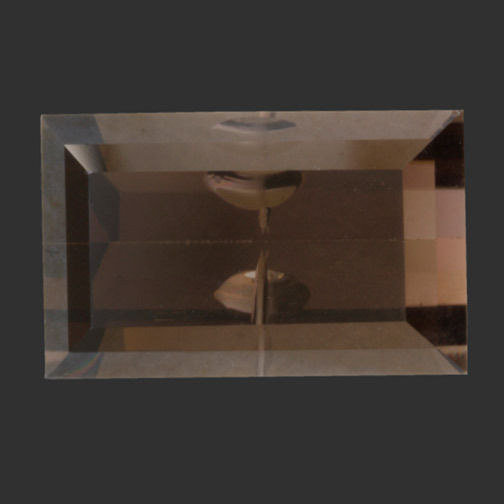 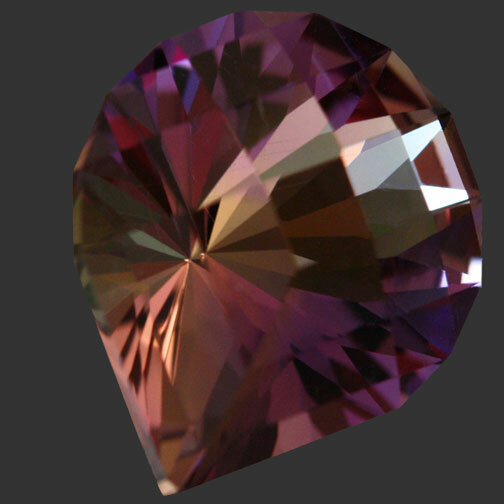 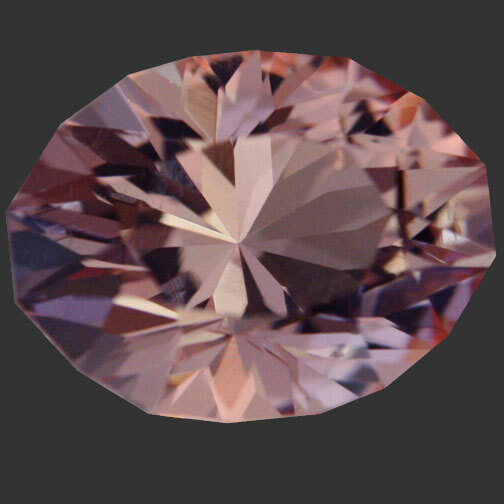 Natural inclusions are common in Morganite, but rarely seen without intense magnification. 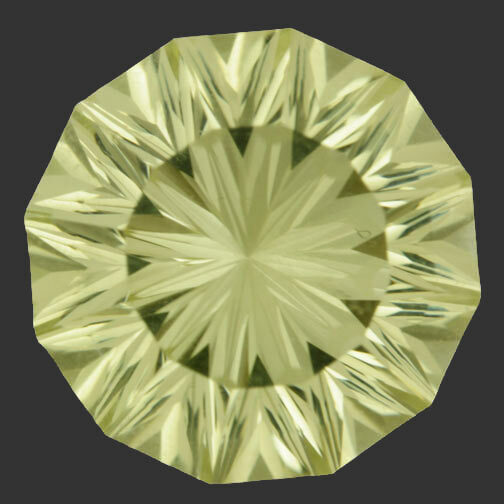 It appears Green, Honey Champagne, or a combination of both depending on the lighting.